Hi, I'm Yoshinobu, call me Boo. 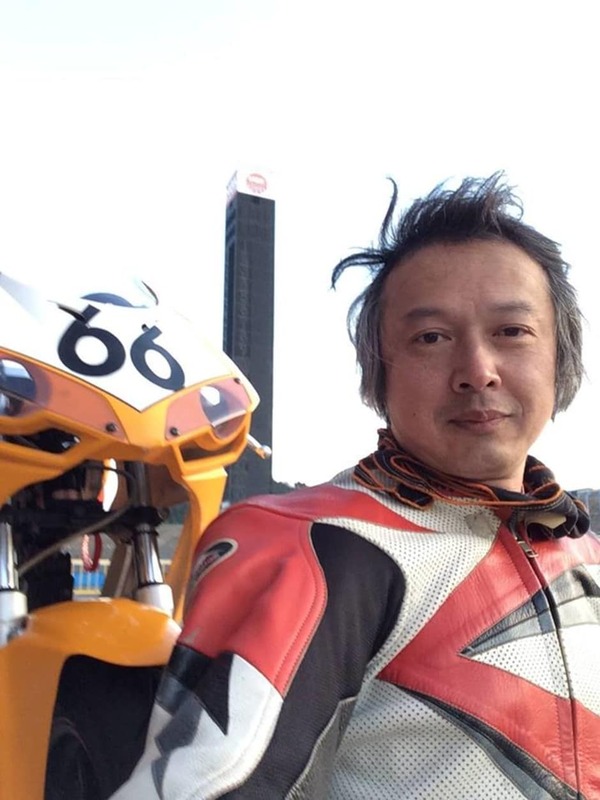 I love motorcycling and I love Japanese culture, history and foods. I want to provide you with motorcycle tours in Japan. I work in a company as a system engineer. Motorcycling is my side hobby. I ride on and off. Twice a year, I participate in the endurance race of mini-bikes at Twin Ring Motegi. In the past three times, I have been participating in the Russian rally. Please consult me if you want to ride a motorcycle in Japan.